To me, global warming and social inequality are the two most serious, the most urgent, the most intractable. This piece focuses on them. Mark Latham might think Jacinta Price has “impeccable credentials for speaking on indigenous issues”. Some think Tony Abbott does too. Every time I hear Alice Springs councillor and political hopeful Jacinta Price speak, I cringe. 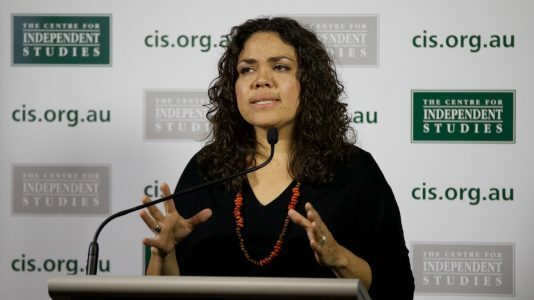 Ms Price has announced her ambition to contest the NT seat of Lingiari in the next federal election as a CLP candidate, a move welcomed by Mark Latham and Warren Mundine who both sing her praises. How to become a more informed person. Avoid the distortions below.